Landscaping Hardscaping Stone Rock Furniture Fireplaces - BC Marble — BC Marble Products Ltd.
Natural, Live Edge "Burl" Table Tops ! Table tops of all shapes and sizes. BC Marble Products would like to wish everyone a happy holiday season and a wonderful 2018. Hand-crafted pastry and cutting boards made from Vancouver Island's very own wild, west coast marble on special for $99.99....just in time for Christmas while supplies last! 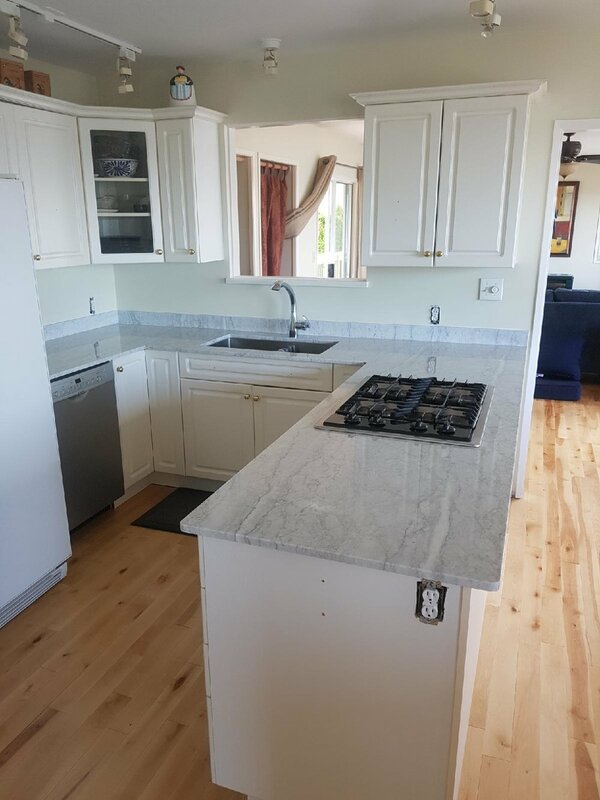 The coffee is always on here at BC Marble Products...Come and see what we can create from the wildest and finest marble on Vancouver Island. If you can dream it, we can make it! There is amazing stuff happening under the rainbow at BC Marble Products, home of Vancouver Island's finest west coast marble. BC's finest stone sculptors are here creating stunning sculptures for our open house this weekend, September 16th and 17th 10:00 to 4:00. 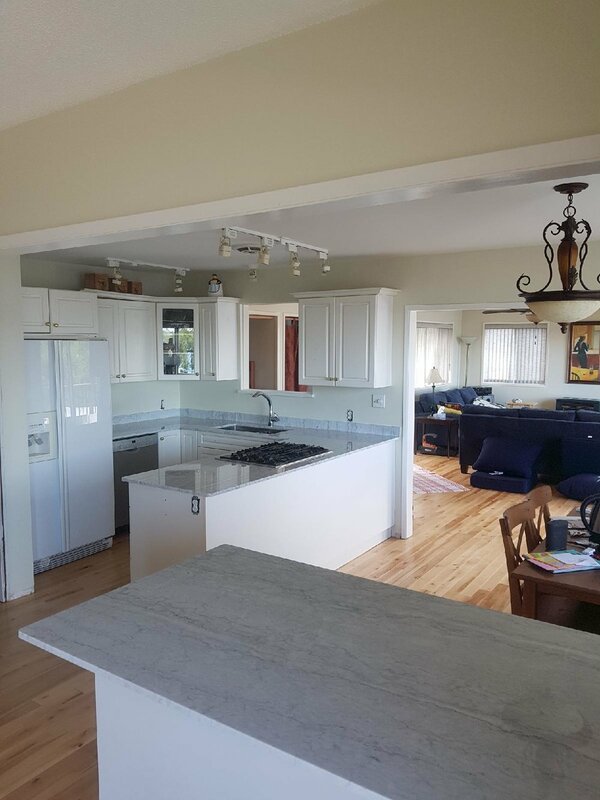 You will be amazed at what can be produced from Vancouver Island's own premium marble. Thank you to everyone who visited to share our Grand Opening on the weekend of July 22nd/23rd. A special thanks goes out to all the sculptors who provided sensational creations for all to enjoy.